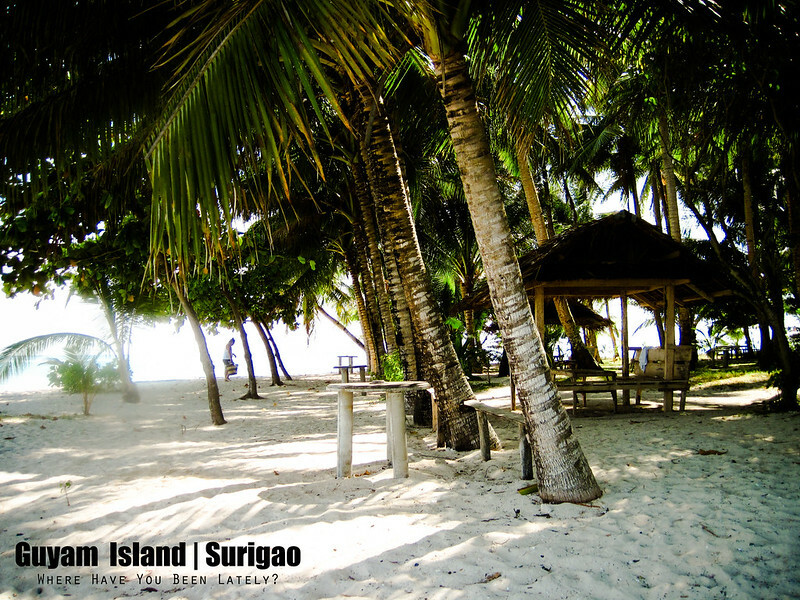 On our third day in Siargao, we were told by Wave Cave’s lodge caretaker, Kuya Manny, that our three-part island hopping activities will kick off in Guyam Island. 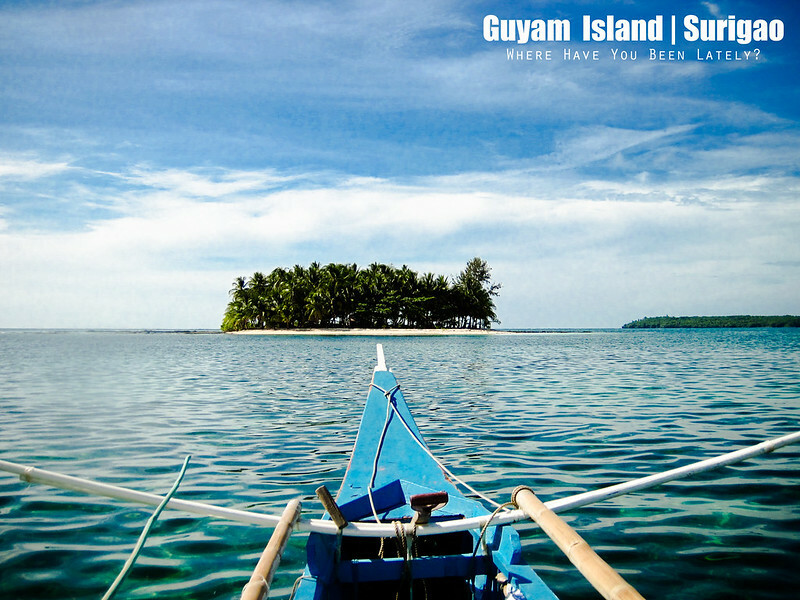 In the Bicol region, guyam means langgam or ant. And so when the word guyam was mentioned I immediately thought of an ant and its minuscule size. 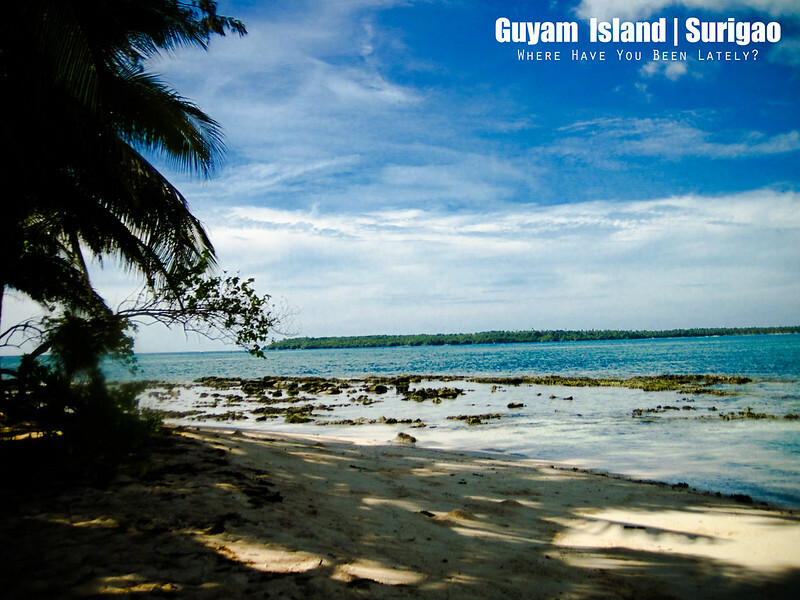 Wonderful beaches really make me ecstatic that I sometimes forget things including asking why Guyam was named as such. 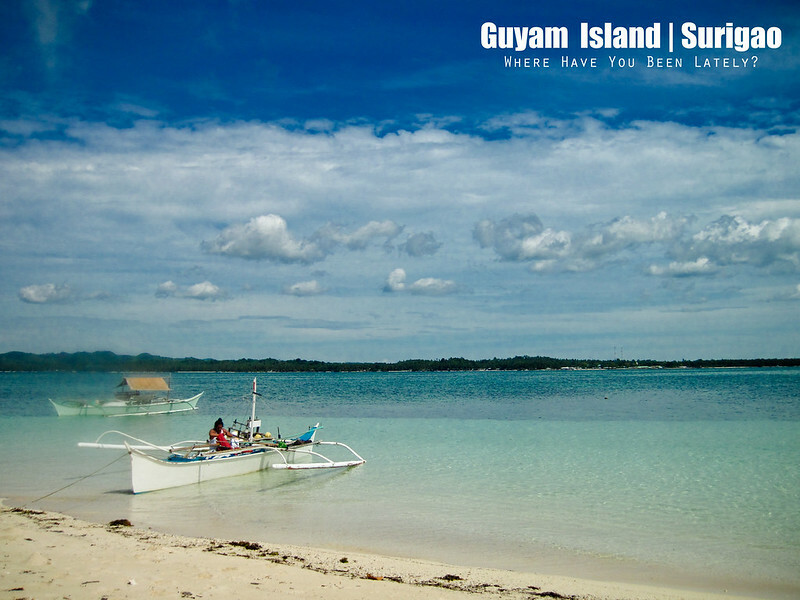 Just a few minutes away from the port of General Luna is Guyam Island. I have been reading blog posts about Guyam Island and kept on getting the same thing. Oh, that’s Rowjie getting something-which-I-do-not-recall-what from our boat. 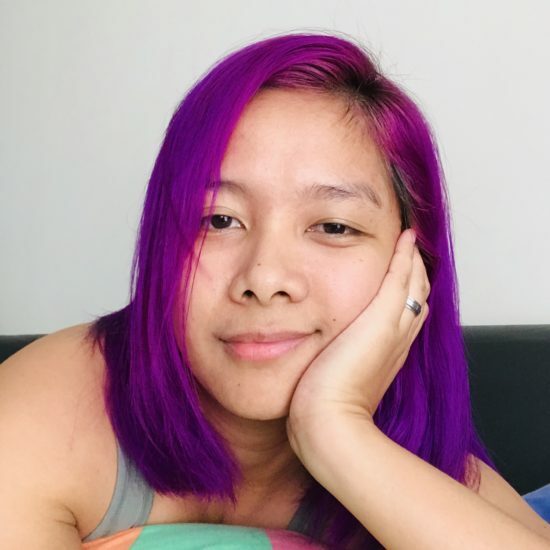 I should’ve posted a photo of me while eating my super early lunch at 9 AM. I’ve been to the place and all that I have read were all true. Wish we brought our hammock so we could tie it up in one of these trees. 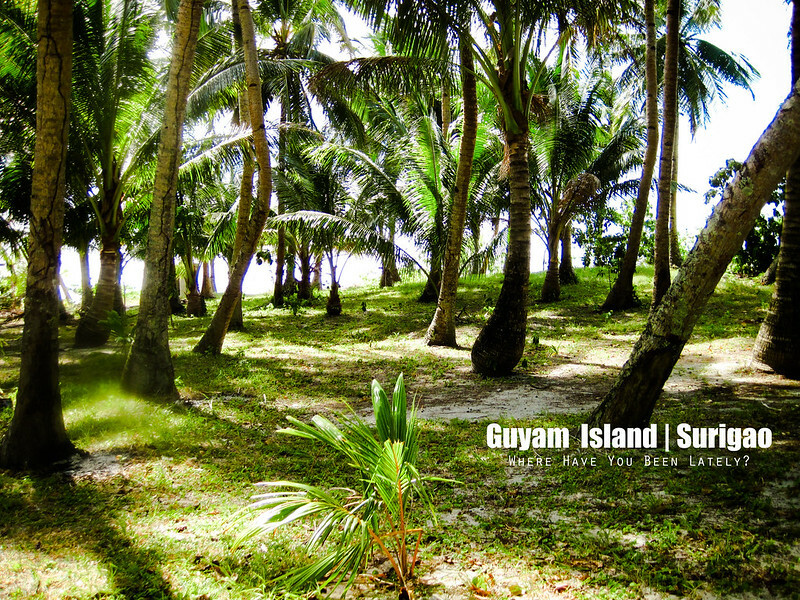 Guyam is indeed great for camping, for group picnics. This is how far I have been to. I was not able to see the other greater rock formations that I have read. 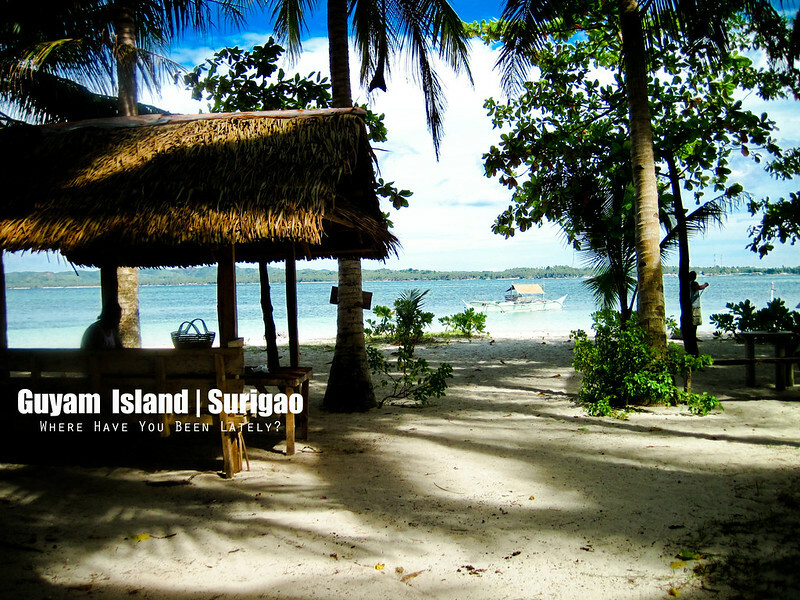 Pingback:	What to do in Siargao Island | Where Have You Been Lately?